Welcome to the homepage of the Saliwell and the SaliPen. 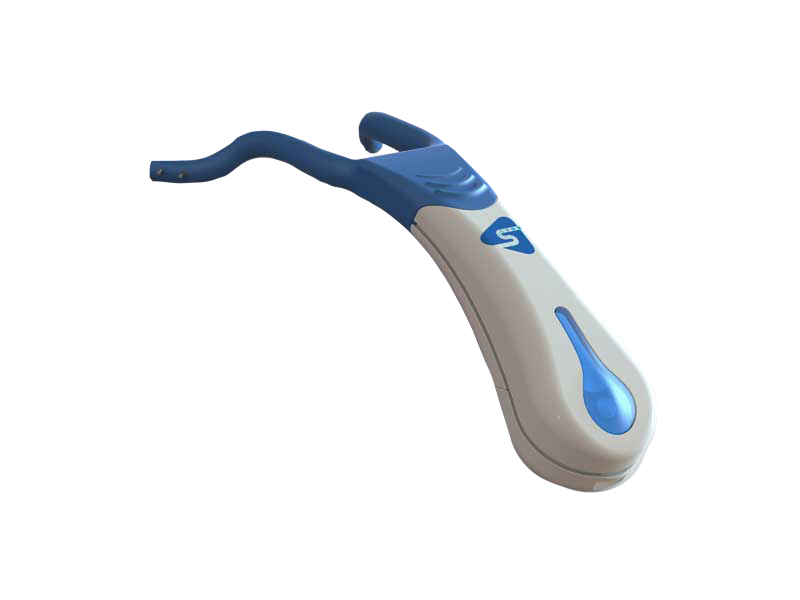 The Saliwell and at the SaliPen are the first FDA approved medical devices for patients with xerostomia (dry mouth). 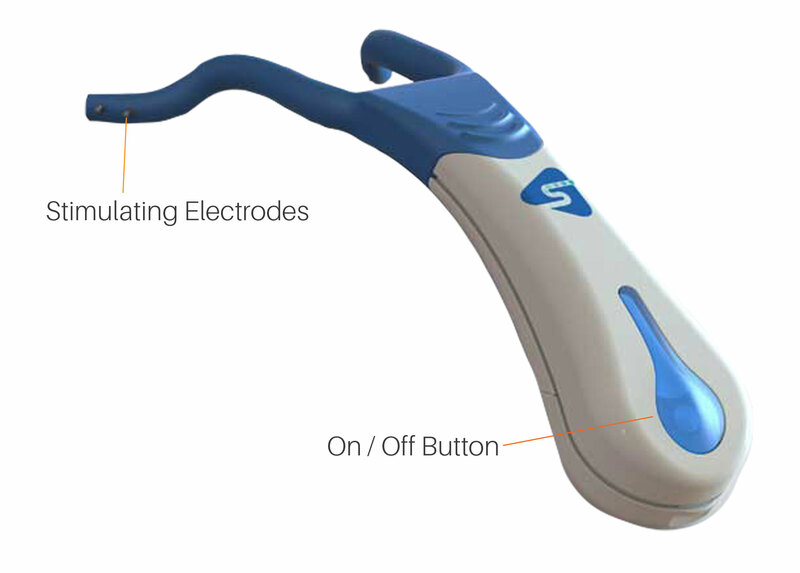 The Saliwell is custom fit for the patients individual mouth for optimal effectiveness. This FDA approved medical device can be used up to 5 times a day for no longer that 5 min. The 3volt stimulation is below human sensitivity and therefore is not painful. The SaliPen is a one size fits all handheld device. This FDA approved medical device can be used up to 5 times a day for no longer that 5 min. The 3volt stimulation is below human sensitivity and therefore is not painful.